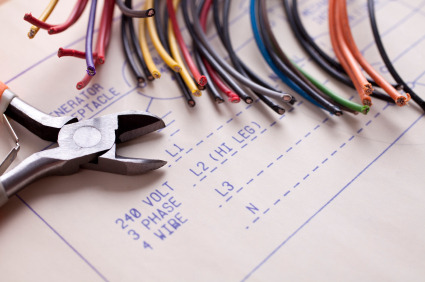 Established in 2005 we are one of the leading electrical companies in the Trowbridge area. We offer all types of services, undertaking everything from Complete New Installations to Shower installations. 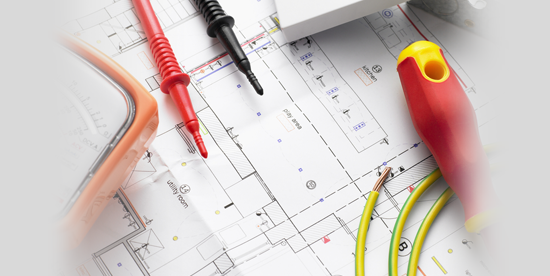 At DC Wiltshire Electrical, we can undertake any domestic project no matter how large or small. 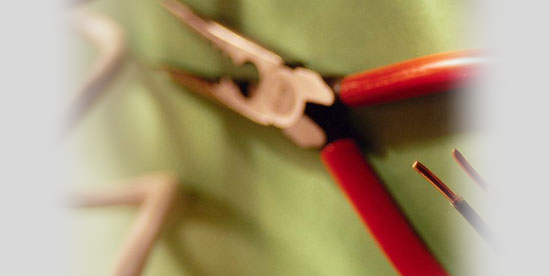 We offer a reliable, competent and affordable service and always promise to get the job done. 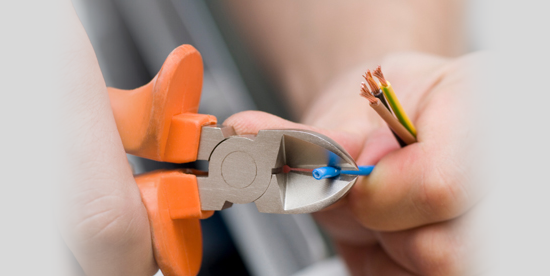 Here at DC Wiltshire Electrical, we offer free quotes and guarantee all our work – So you can be assured of a first class service with us.